life. His quest to find answers is documented in color photos taken throughout his days. figures out how to live with the unanswered questions of existence. 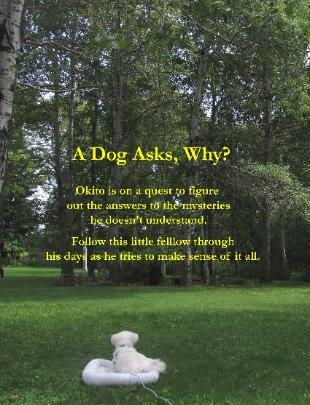 their life journey with dogs as companions. 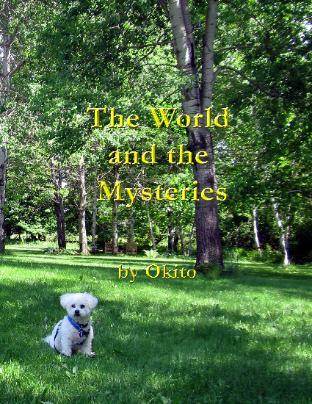 A must for every dog-lovers library.